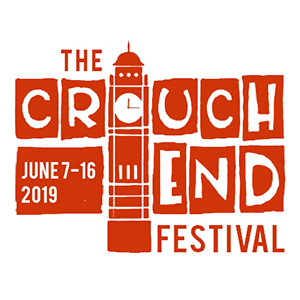 As part of the Crouch End Festival Fringe (the more experimental part of the Festival), we are setting up an interesting musical adventure in the Committee Room in the Hornsey Town Hall. üF-Beat is inspired by the German underground clubs that gave birth to the Krautrock music scene (Kraftwerk, Faust, Can, Tangerine Dream and inspired many British bands like Van De Graff Generator, Henry Cow, King Crimson, Pink Floyd, etc). An open mic with a difference. We are Inviting musicians (and sound sculptors) to play but not the usual blues and classics you get in pubs but to experiment and explore. It’s a journey. Without judgement.